Having an Adults Only rating is the kiss of death for games due to the restrictions with retailers and platform release options. 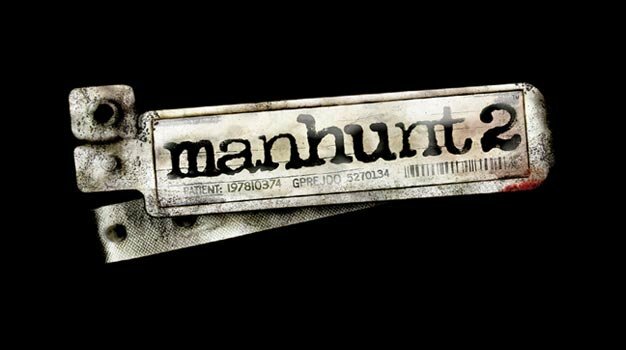 When Manhunt 2 was stuck with a preliminary AO rating before coming out in 2007, Rockstar took heed and promptly changed some of the content of the game to warrant a Mature rating instead. Now jump ahead two years and Rockstar is re-releasing Manhunt 2 the way they originally intended in all its AO glory, although for PC this time around. Set for Nov. 6th and available now for pre-order on direct2drive.com, it will not be available for pick up at your local Wal-Mart since many of the main retailers do not allow AO games to taint their store shelves. While it is uncertain what new content has been added for the new version, if it is worse than stabbing a fat naked man wearing a pig mask in the back with an ice pick, I’m not sure I want to find out. Manhunt 2 was originally released in October 2007 with a Mature rating for the Wii, PS2, and PSP.